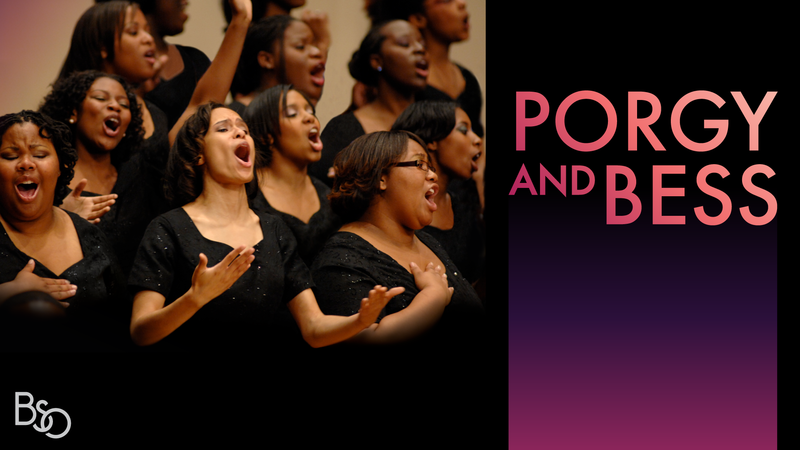 According to Dr. Eric Conway, “Porgy and Bess is ‘the’ most beloved America opera. One is reminded of the strengths and frailties of the human spirit via a lens of beautifully written and orchestrated music.” From April 12th to 14th,, experience the marvelous music of George Gershwin as it is performed by the Baltimore Symphony Orchestra (BSO) and the Morgan State University Choir. 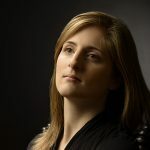 For Dr. Conway and the choir, performing with the BSO is an exciting opportunity, and attendees will be able to feel their energy from their seats. “The BSO is a world-class ensemble. I like for my students to see music making at the highest level. 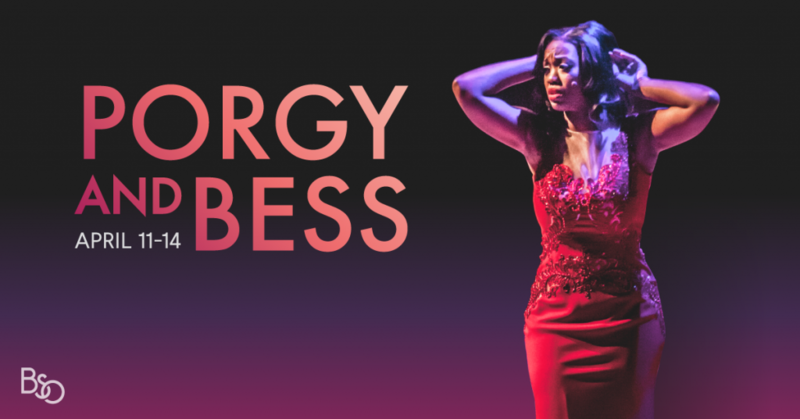 Often, after an experience like this, the students tend to elevate their craft, seeing first-hand what it takes to perform on a professional level,” says Dr. Conway.Porgy and Bess will be performed at the Joseph Meyerhoff Symphony Hall on Friday, April 12th and Saturday, April 13th at 8 pm and Sunday, April 14th at 3 pm. For more info, visit BSOMusic.org or call the box office at 410-783-8000. "Brynn Devereaux is a freelance writer for Baltimore OUTloud. As an arts writer, she enjoys exploring the local arts scene and bringing attention to new books and authors. Brynn is a Scranton expat and a Towson University graduate."